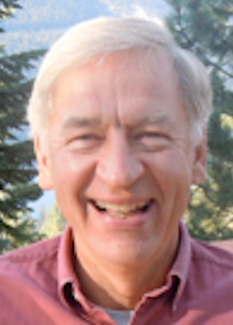 Mike Abkin is currently a trustee of the National Peace Academy, having previously served on its board of directors and held various officer and staff positions. He is past president and current advisory council member of the Global Alliance for Ministries and Infrastructures for Peace, and volunteers with Nine Gates Mystery School. He previously served with Peace Partnership International, The Peace Alliance, and the Foundation for Global Community. At FGC, Mike developed courses relating to personal and cultural transformation and, after 9/11, helped develop a vocational training program in Afghanistan. In his former technical career, he applied systems analysis and simulation modeling for agricultural development and air transportation, including projects in Nigeria and Korea. Mike also served with the Peace Corps in Nigeria and earned his doctorate in systems science at Michigan State University. 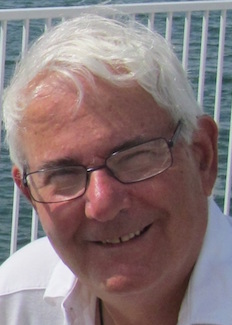 Joseph Jastrab is co-founder and editor in chief of Turning Point and has been active in CEN since its inception. Joseph’s writings have appeared in numerous periodicals and anthologies and his book, Sacred Manhood, Sacred Earth, is considered a pioneering work in the fields of ecopsychology and men’s spiritual development. He currently maintains a private counseling practice in Rifton, NY and serves as the Senior Teacher and a Program Developer for the Hero’s Journey Foundation. Susan Prince is a Life Coach specializing in guiding people thru major life transitions. 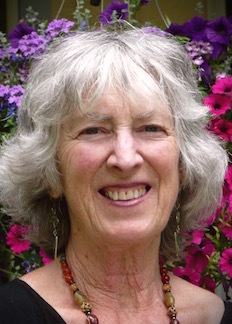 She has created and led several workshops designed for women in their later years and currently co-facilitates the Choosing Conscious Elderhood retreats. Susan has enjoyed the unique opportunity of participating in an indigenous model of community where the Elders have a pivotal role. She has a Teaching Degree and a background in environmental education with an emphasis on nature awareness and has worked with many young people fostering their love and appreciation of the outdoors. Susan has published articles on both eldering and nature connection and, most recently, has written about her experiences in the Amazonian rain forests. After growing up on a farm in Iowa, John Sorensen heard the aerospace call and followed it to pursue 40 plus years of engineering design, corporate management, and entrepreneurial experiences. Ten years ago he heard another, deeper call—time to re-invent and dedicate himself to humanitarian service in gratitude for what he had been given. He now uses his earlier experiences to fulfill that calling as a social and environmental activist and community organizer. 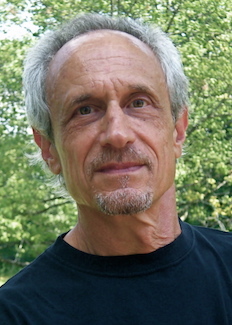 John is a co-founder of Conscious Elders Network, dedicated to transforming our culture to one that encompasses the wisdom and caring of the conscious elder. He currently serves as CEN’s coordinating director.